Nano fiber tectorial Filter Paper, it is suitable for heavy trucks, buses, air filters, oil filters, fuel filters. Our nano fiber tectorial filter paper can adjust as customers requirements. All the data and color can adjusted. 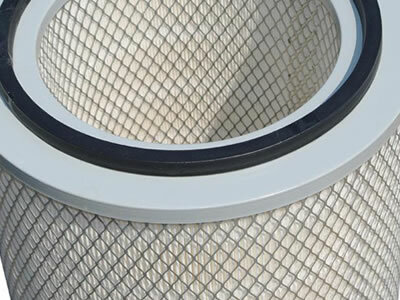 Air filter made from this product captures extremely fine carbon dust, which is approximately 50 percent higher than that of conventional filter media (filter element) for engines, and it has also achieved twice the service life. This product will be used in a wide variety of applications to correspond to the need to reduce the environmental load and for high functionality. 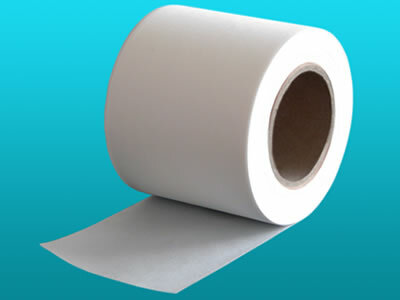 Looking for ideal Car Nano Fiber Tectorial Filter Paper Manufacturer & supplier ? We have a wide selection at great prices to help you get creative. All the Auto Nano Fiber Tectorial Filter Paper are quality guaranteed. We are China Origin Factory of Automobile Nano Fiber Filter Paper. If you have any question, please feel free to contact us.